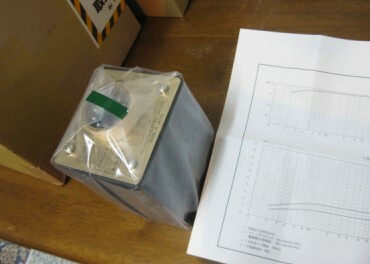 This time will be use Hashimoto Sansui H-20-3.5U Single Ended Transformer.this transformer is semi universal transformer. can be use for 2.5K ohm and 3.5K ohm. 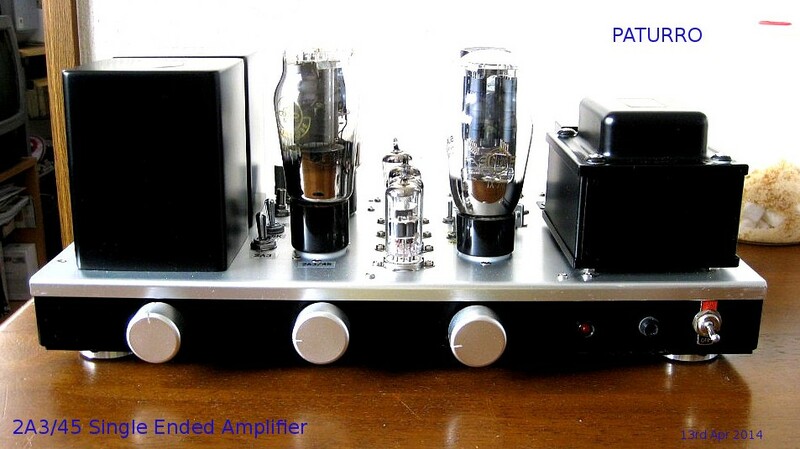 2.5K ohm for 2A3 Single Ended Amplifier and 3.5K ohm for 45 . slightly low for 45 plate impedance. can be use as 5 K ohms for 45. Sound is quite good .I think better than ISO Tango XE20S but not same range of high . 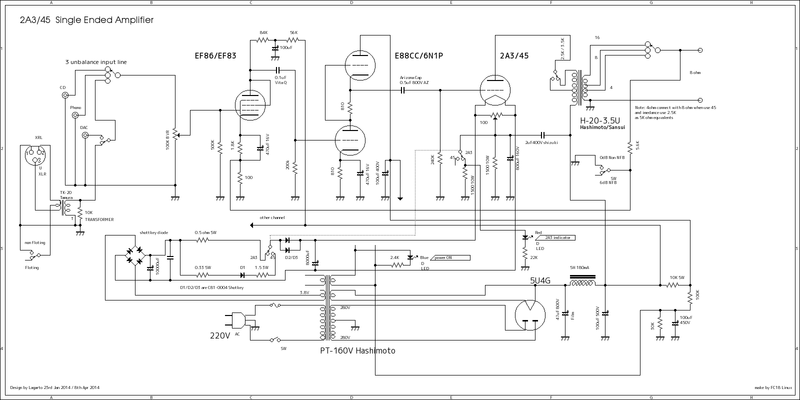 this time I made small up date of schematic(circuit).so much bass than before.please see schematic.10Hz to 100Khz with 3dB of NFB but Non NFB is good sound stage. 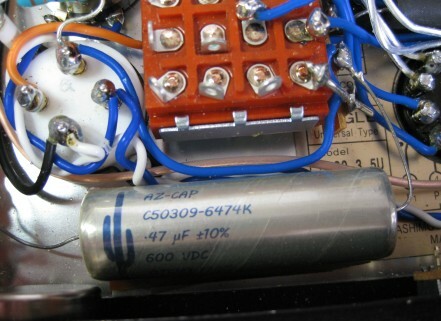 Detail of components: first stage coupling capacitor are 0.1uF 630V Del Rithmo Vita Q, 2nd coupling capacitor are 0.47uF 600V Arizona cap as Blue Cacutas. 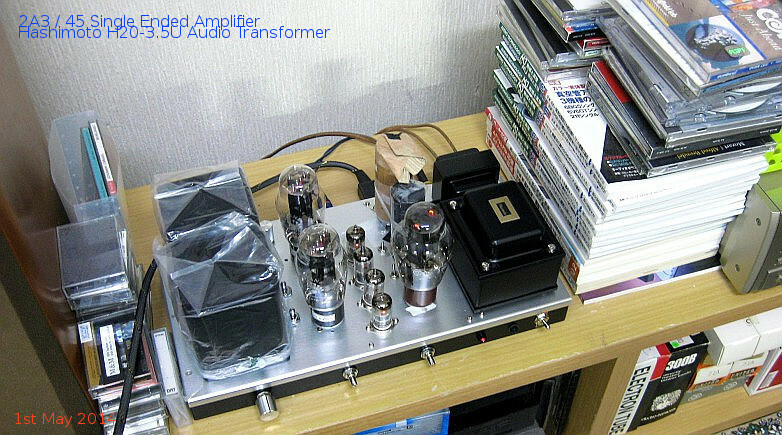 Audio Transformer are H20 3.5U semi Universal transformer of Hashimoto. Power transformer is Hashimoto PT-160V.Tubese are Teflon base UX and US for 2A3 and 5U4G. resistance are Metal Takman and some of Kiwame Carbon for Power supply circuit.first capacitor of power supply is film Shizuki 47uF 800V and Unicon Block condensor. wire are OFC Oyaide at all. and circuit of Transformer to Binding post is using silver wire.small capacitor are Nichikon KMG and bypass capacitor are Muse Nichikon. and Spragure USA.Metal resistance will be make sound very bright.so many components high price. Frequency response is 20hz to 90 Khz flat around -1dB and small NFB around -6dB made 10Hz to 120Khz within -1dB almost flat at 0.1W by 2A3 2.5K ohms. 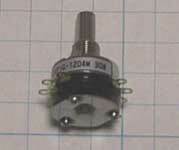 Nominal power is 3.5W rms by 2A3 and 45 is 1.6 W rms at 8 ohms load. Paturro 2_ (2A3). Within 30 seconds of hearing the amp could notice Paturro breed. Many more serious than the Packard-Bell (and more ordered). Tremendously detailed. Never noticed lack of bass regardless of the music we hear (Jazz, Strings, Pop and even Rock). 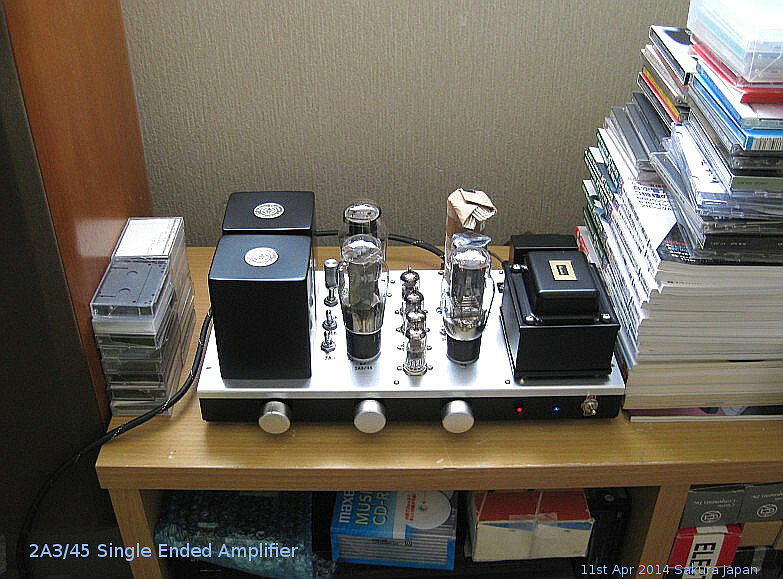 ; with more presence in the 2A3 (always hear the same issues so that only changed the amp or valve). The 2A3 highlighted for its detail in the treble and midrange. The 45 does not lose detail and holography of 2A3 but incorporates gravesordensdísmos and more coherent than the 2A3. I'd say we were on the brink of rock fully with this single ended (and the boxes). pad. 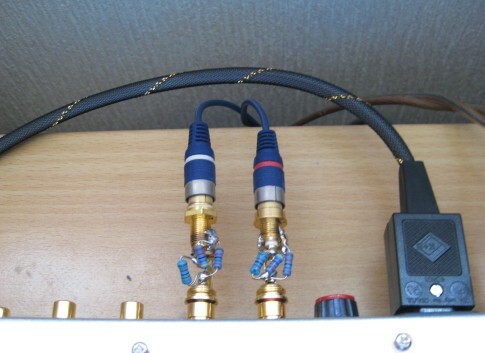 I think you can buy local audio shop for PA system and make one easy too.please try to make one.L pad is more simple.please see next ..very useful. Arizona Capacitor detail each price is USD $ 60 in Japan.not cheap capacitor. shop say Green Cactus 0.47uF 600V. mostly using for Audio Maker "Spec CO" in Japan. a new harmless in you can enjoy a sense of well broadband modern by filling oil. 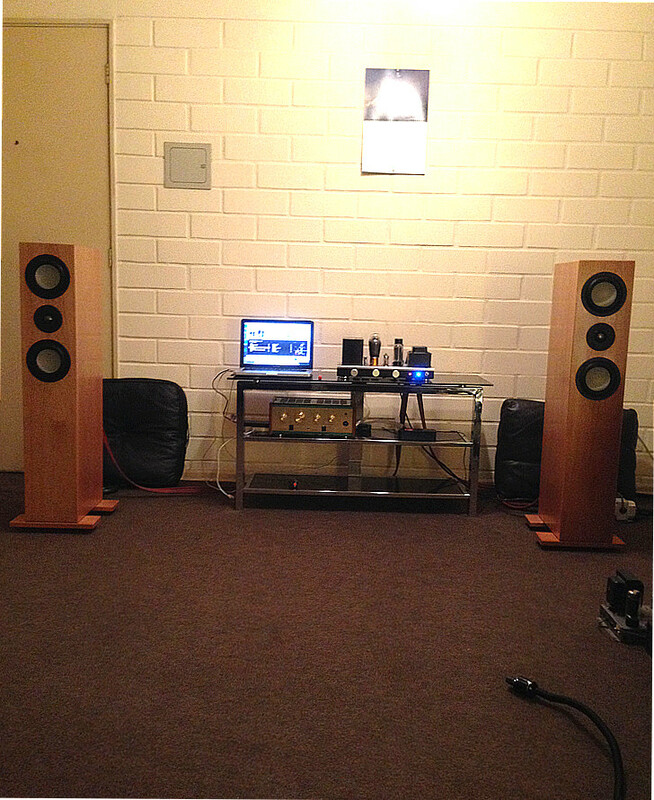 By the time my dac tubes are being ported to the height . In speaking , if you have not heard the Zu Omen Def (columns). The truth is going very well . But I've told you a really juicy , and that was , that the Druid walk much better. They are more refined sound. Furthermore , no less a factor. These are sick Zu prettier than JBL l220 he had in the living room and moved my 300b . Which by the way, is sleeping since the new toy arrived. Tubes I'm using a 45 Philco that kindly sent me Kenji . The deal was that I only send 2a3 and 45 did not have and were very expensive in Japan . I will buy the Emission Labs also that no e had very happy experiences with us . Eg . had the equipment with new 274b and took him to the 5U4G Air Tight (one we NU national Union of the 40s ) . Is pulled low , they were . I returned to the gear oil new friend and I returned . 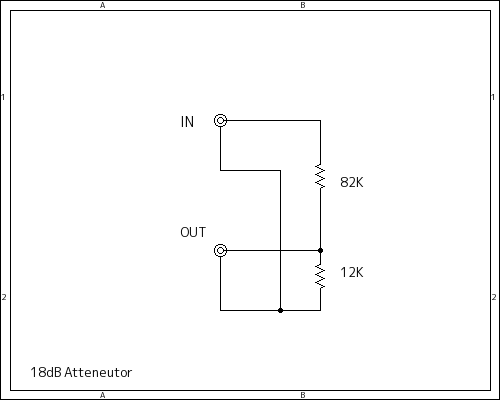 So that goes well with rectifier 300 b . 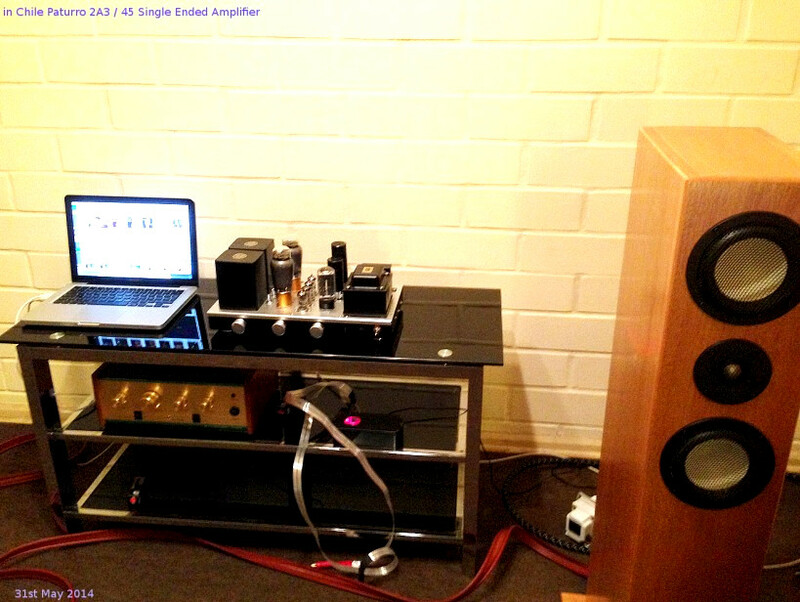 Thank you so much ,,your comment of Amplifier. It is a big evaluation than one picture. If would like to know more infomation ?